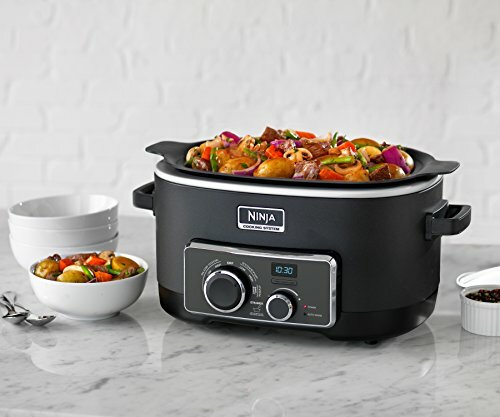 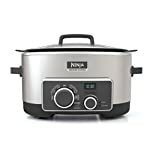 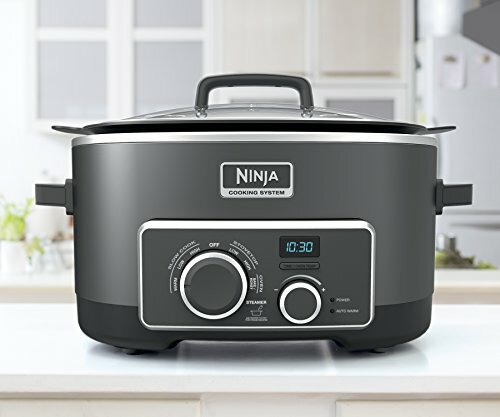 The Ninja 4-in-1 Cooking System with Triple Fusion Heat Technology provides one-pot meals with fast, juicy, and flavorful results. 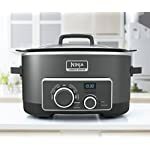 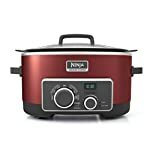 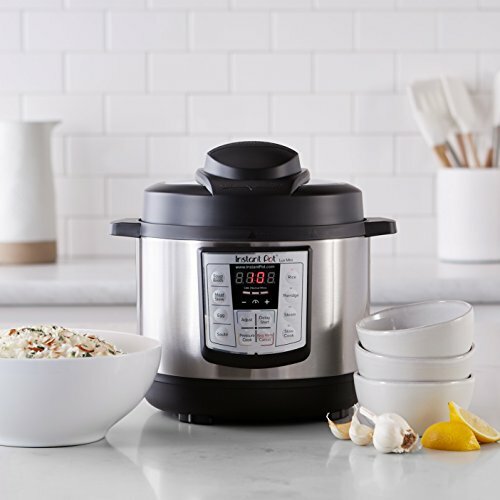 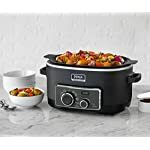 Four convenient cooking functions—Oven, Stove Top, Steam, and Slow Cook—bring one-pot multi-cooking to a whole new level for endless meal creations that are quick and easy to prepare. 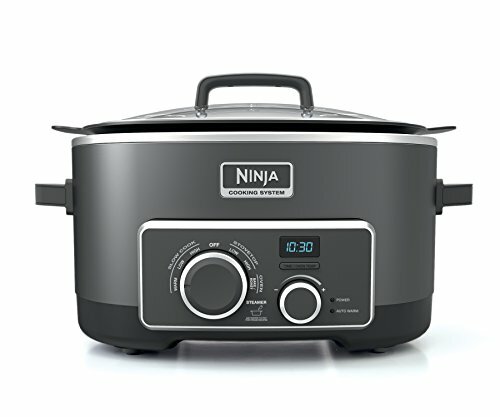 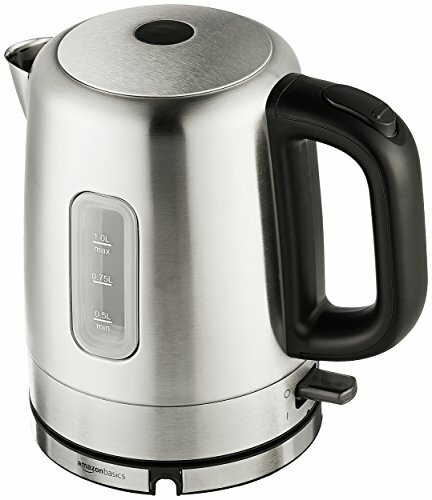 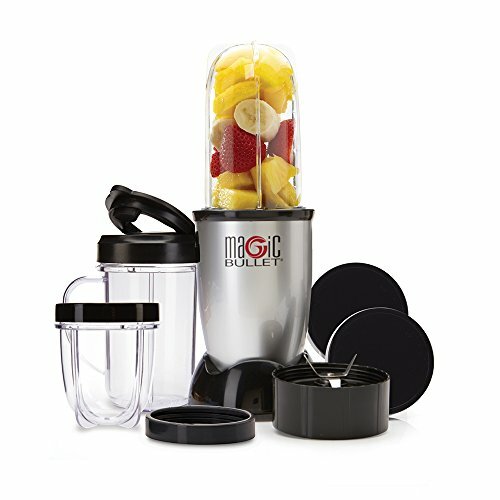 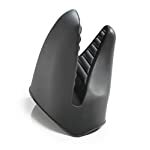 Includes: 6 qt. 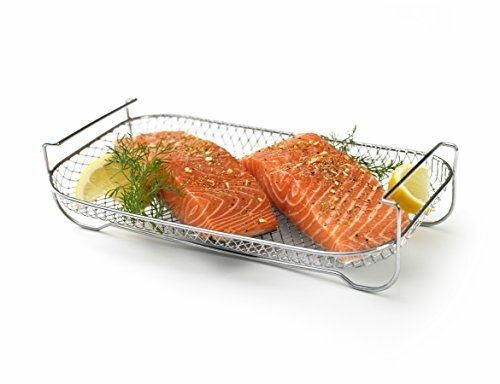 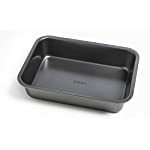 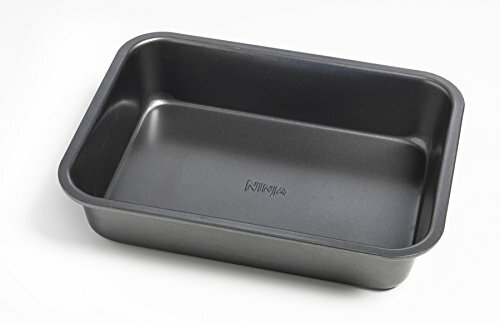 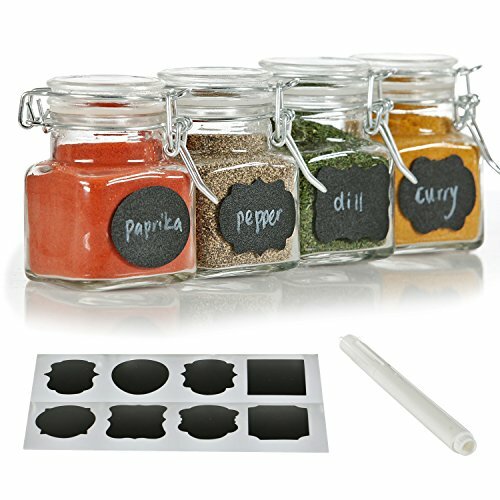 nonstick cooking pot, glass lid, steaming/roasting rack, multipurpose pan, and cookbook.